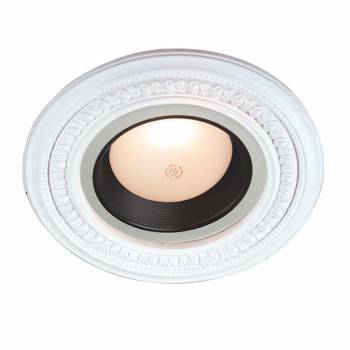 Recessed lighting trim is the perfect way to turn simple accessories like pot lights, chandeliers or even ceiling fans into a stunning focal point. 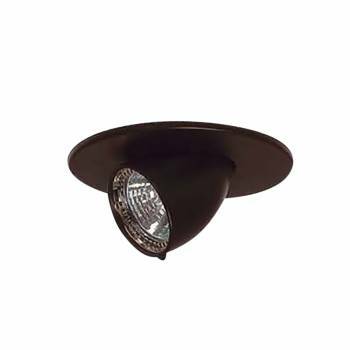 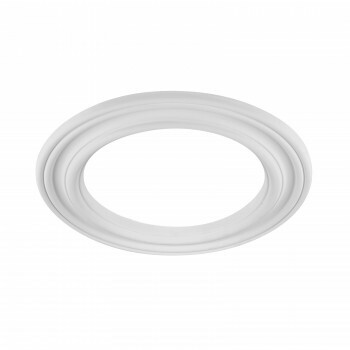 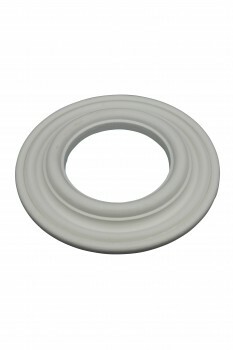 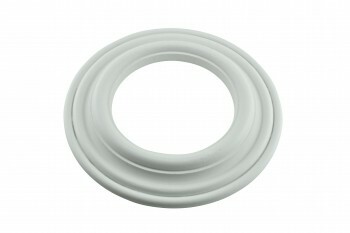 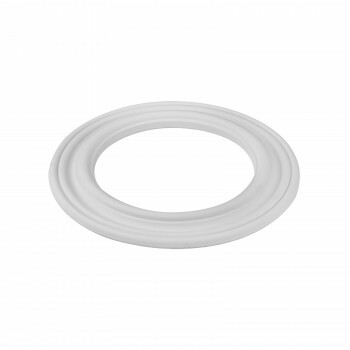 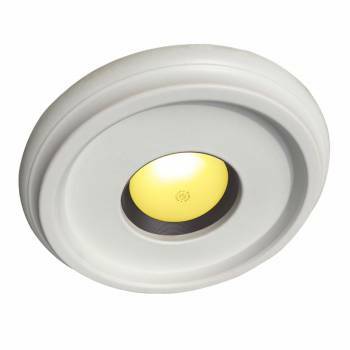 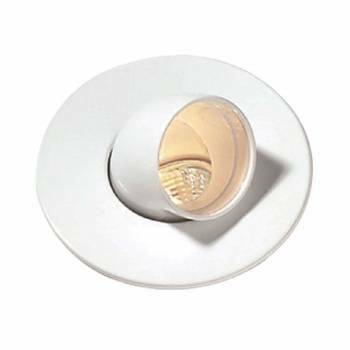 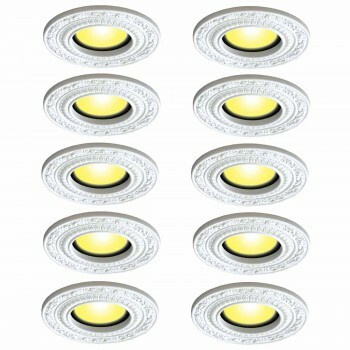 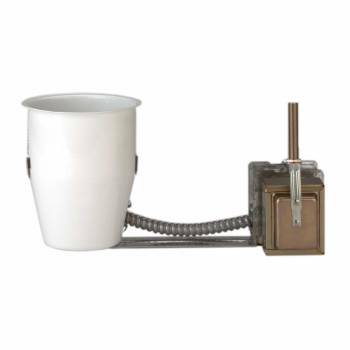 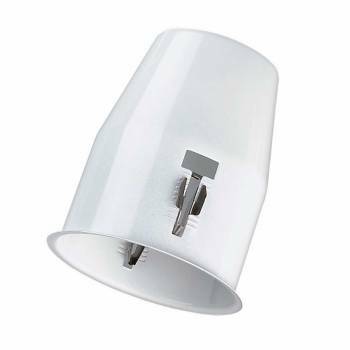 Install recessed lighting trim in seconds over fixtures, with nails or glue. 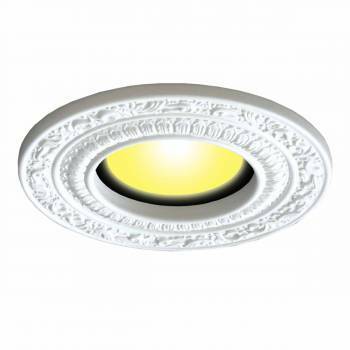 Recessed lighting trim adds the finishing touches to a home that people now expect! 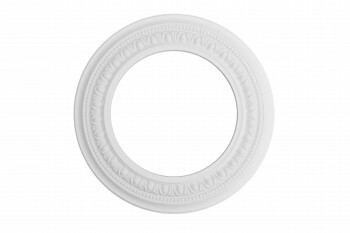 Refine your ceiling fan with a ceiling fan medallion available in a variety of sizes and styles. 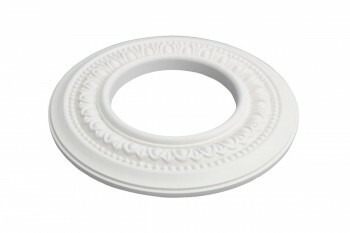 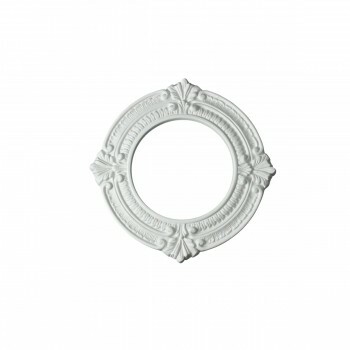 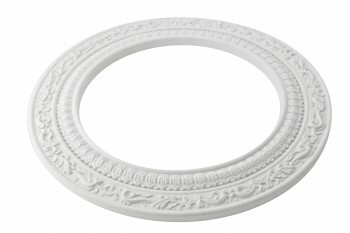 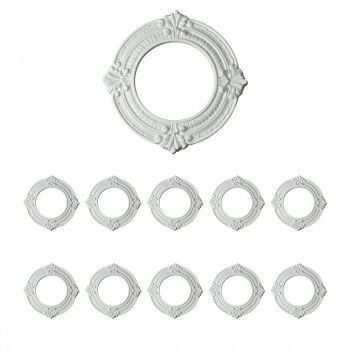 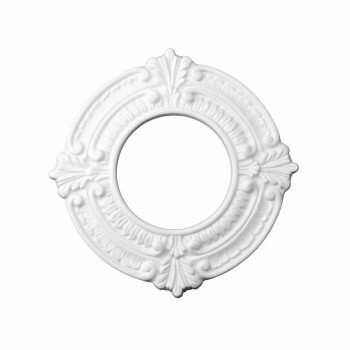 Our recessed lighting trim and ceiling fan medallions come factory-primed and ready to paint.